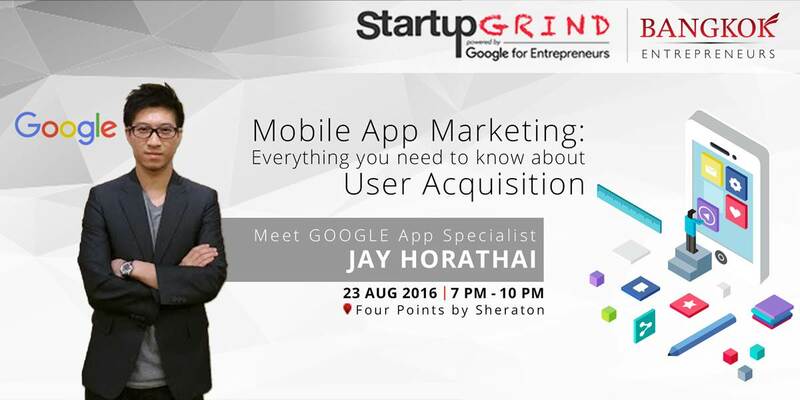 Bangkok Entrepreneurs & Startup Grind Event: Meet GOOGLE App Specialist Jay Horathai! Jay Horathai, the new Business Manager at Google is a self described technophile, and the app specialist in Google's Southeast Asia team. Jay has worked with numerous mobile app businesses in Thailand to market their apps through Google's platforms. Having previously worked at Sony Electronics, he has spent his entire career in tech, and is currently in advisory roles for many Thai startups. Jay's deep understanding and love of the technology industry informs his holistic approach to mobile app marketing as he consults with businesses on their strategies. Specialized in helping mobile app companies to invest in user acquisitions, Jay works with Google's app monetization team to provide holistic solutions for app developers and in acquiring strategic accounts in the Thai market. Learn the best practices of app marketing and how to acquire app users from this expert at Google. Meet him at the next Bangkok Entrepreneurs - Startup Grind Bangkok Event and ask him anything you want to know about mobile app and Google tools. Join us for a chat with Jay, followed by a Q&A Session. 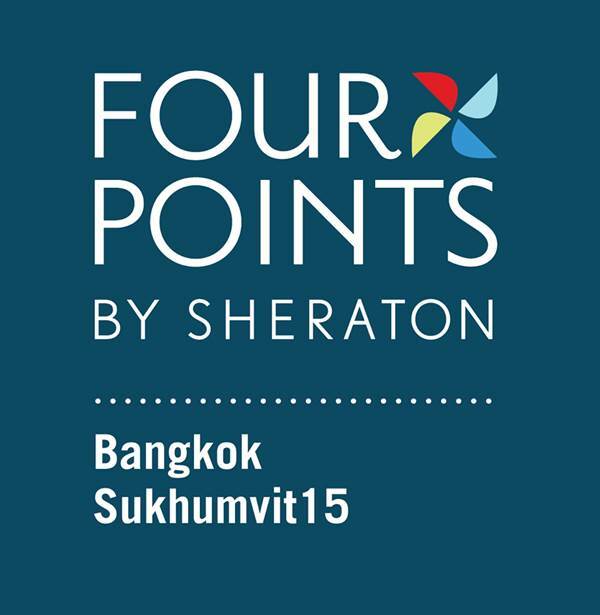 Venue: Four Points by Sheraton Hotel on Sukhumvit soi 15. - Buy Your Tickets Now for 300 baht only! Includes one FREE drink voucher*. - Pay 500 baht including one FREE drink voucher* at the door for Walk-in. Dress Code: please no shorts and no flip-flops. Presented by: Bangkok Entrepreneurs Co Ltd.